The directors are oftentimes the writers as well. Their passion is to create otherworldly experiences for fans that watch their work of art. The following (in no particular order) are some of the most seasoned horror movie directors who have helped us quench our thirst for great horror movies and by doing so, have established a legacy for themselves. Please share your favorite directors with us below. 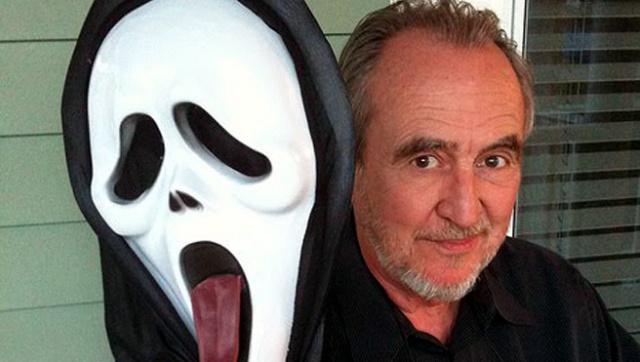 Wes Craven is one of the most celebrated writer, director, producer, editor of horror franchises of our times. Wes Craven has to his name successful franchises like, A Nightmare on Elm Street, Scream and The Hills Have Eyes. Quote: "All of us have our individual curses, something that we are uncomfortable with and something that we have to deal with, like me making horror films, perhaps." 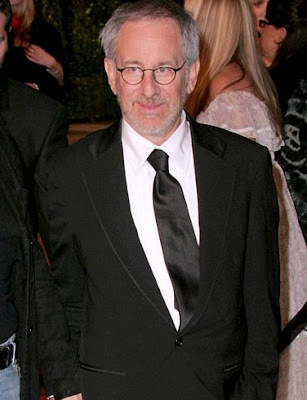 Steven Spielberg is a fabled action/sci-fi movie director. 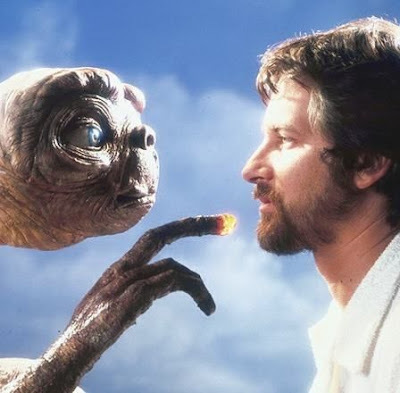 His works can speak for themselves: E.T., War of the Worlds, Vanilla Sky, and almost every movie Tom Cruise and Tom Hanks have ever played in. 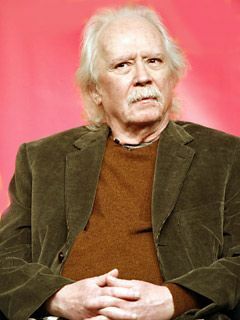 John Carpenter personally is one of the greatest director in the body horror genre as he also writes some of the most sensational horror stories. Can we ever forget The Thing, The Fog, John Carpenter’s Vampires, Halloween? He redefined body horror movies as we know it. 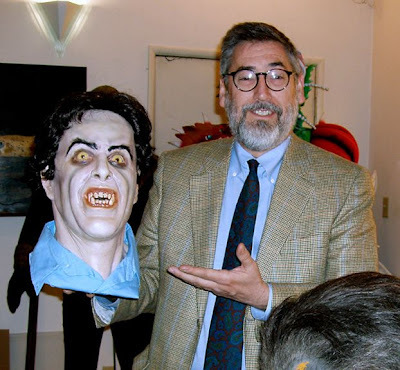 John Landis is best known for his werewolves movies as he tries to put a funny spin on stories that are breathtakingly horrifying. Movies like an American Werewolf in London is a simple example of how ingenious of a director he truly is. 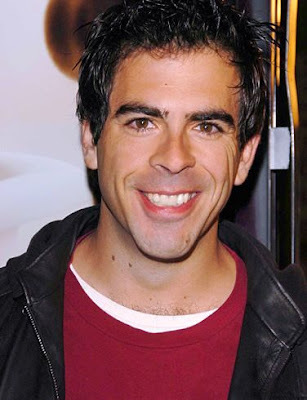 Eli Roth is a writer focusing on disaster horror, fairly new comparing to the ones cited above. But he has been consistently producing grade A horror movies. Some of his grotesquely scary horror movies are: Cabin Fever, the Hostel series, and The Green Inferno. Who is your favorite horror movie director ever? 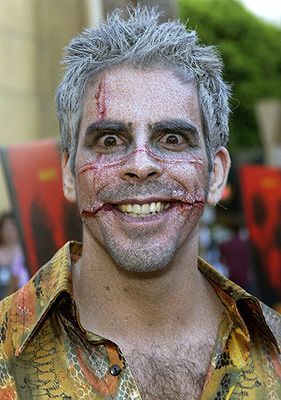 Who is your favorite horror director? * Steven Spielberg?Wes Craven?John Landis?Eli Roth?Rob Zombie?Quentin Tarantino?Other? The horror fans are spreading their horror, spread yours! Who is your favorite horror director? : Other? Why? 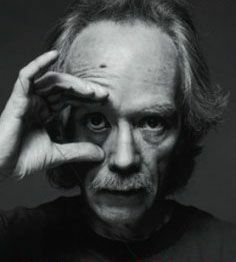 : John Carpenter made some of the best horror films in history. HalloweeN, the one he wrote, directed and even did the music to;is the best horror film ever. Without John Carpenter and HalloweeN there would be no Jason Voorhees, Freddy Krueger, Chucky, Scream, and no Pinhead. Why? : john carpenter gave me the shivers with the simple story of HALLOWEEN.I like how it has been built on over the years, especially with the story of Jamie, being close to my age.It wasn't hard to imagine myself in her place.I really wish that the directors would tell about what happened after Ressurection! It's been driving me insane! If they don't do something soon, they might be making movies about me!